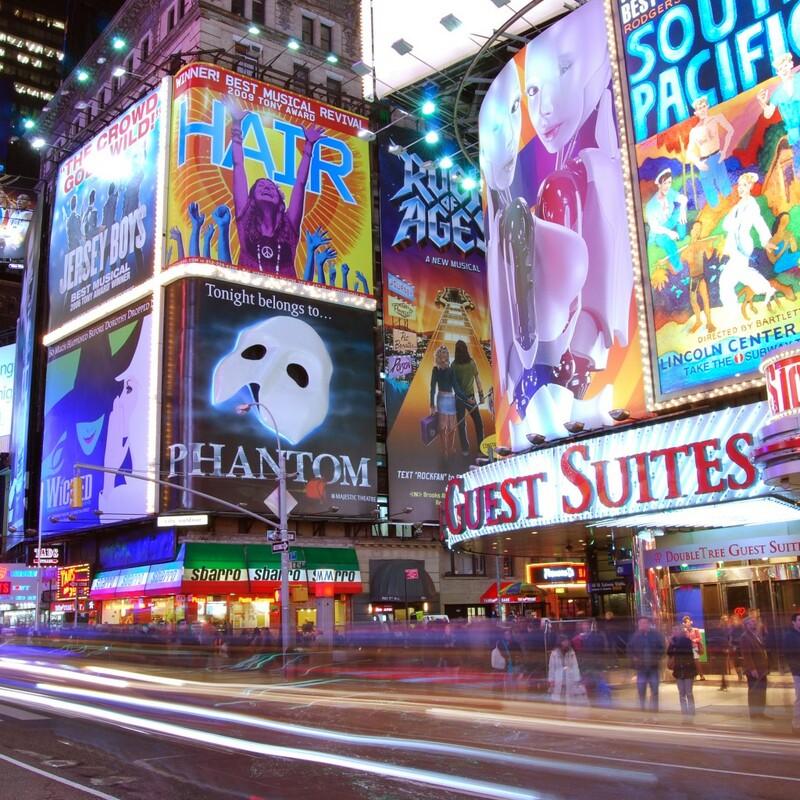 Experience the Night of Your Life in New York City! Find out why they call this The City That Never Sleeps! 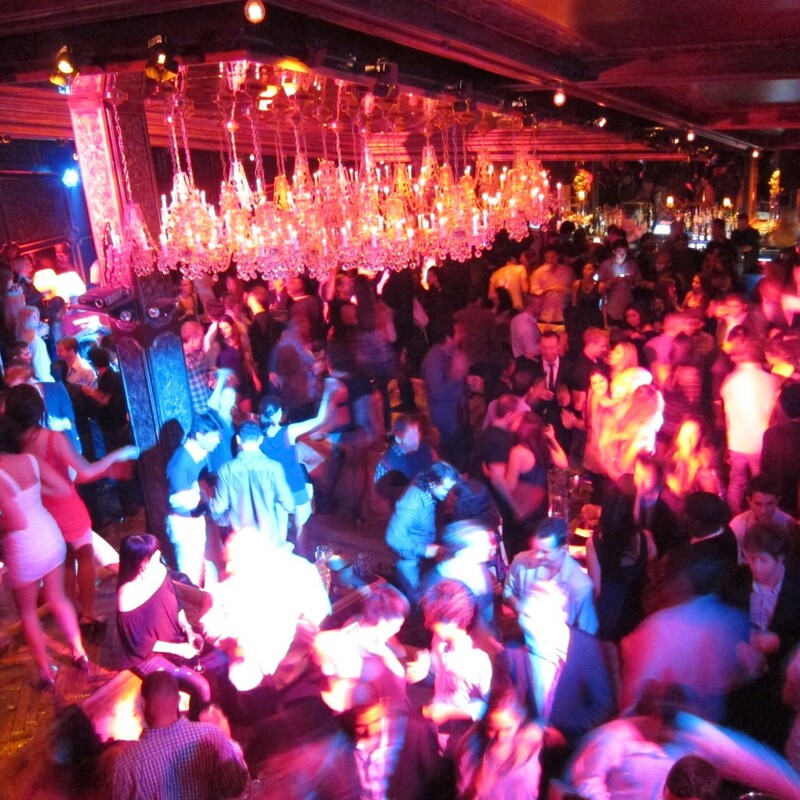 Let Millionaire’s Concierge hook you up with a night on the town New York Style! Get ready to dine and dance at all the hottest spots like the VIP that you are! 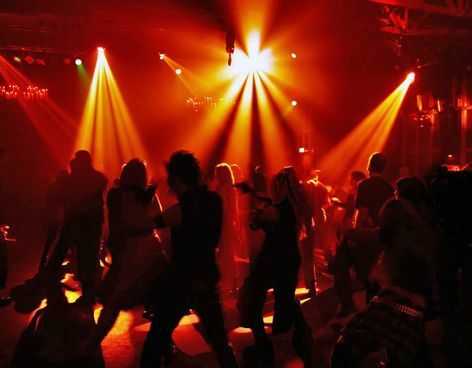 Dance the night away at all the hotspots when you MUST be seen! Return by limousine to your destination – but ONLY when you are ready to go home! Any accommodation can be added to this Night on the Town experience. We can have a extra destination arranged, or we can book you a luxury suite to end your experience in style. What Clubs Can I Attend? What Clubs would you like to attend? We will cater to your every wish. Let us know where you want to been seen and we will do our best to make it happen!